sweet at the palate with a slightly bitter after taste. 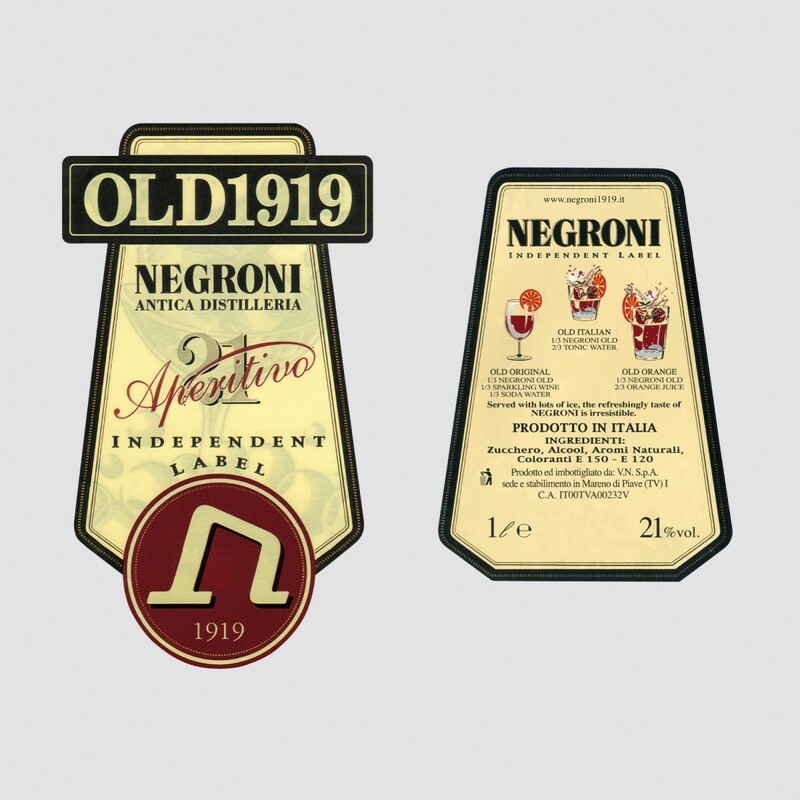 Based on infusions of aromatic herbs such as gentian, kola nut and roman absinth, following the original 1919 recipe of Guglielmo Negroni that he made when founded the Negroni Antica Distilleria in the same years. Perfect mixed with Prosecco, Metode Champenoise or Champagne as aperitif or mixed with different fruit juices such as orange, pineapple or tropical fruit as a long drink. Not to miss mixed with cola-based drinks.